Kristine & Matthew are tying the knot in Chicago this summer but thought it would be fun to have an engagement session done in California while they were visiting for the holidays so they enlisted Southern California wedding photographer MALLORY DAWN who captured these stunning images! 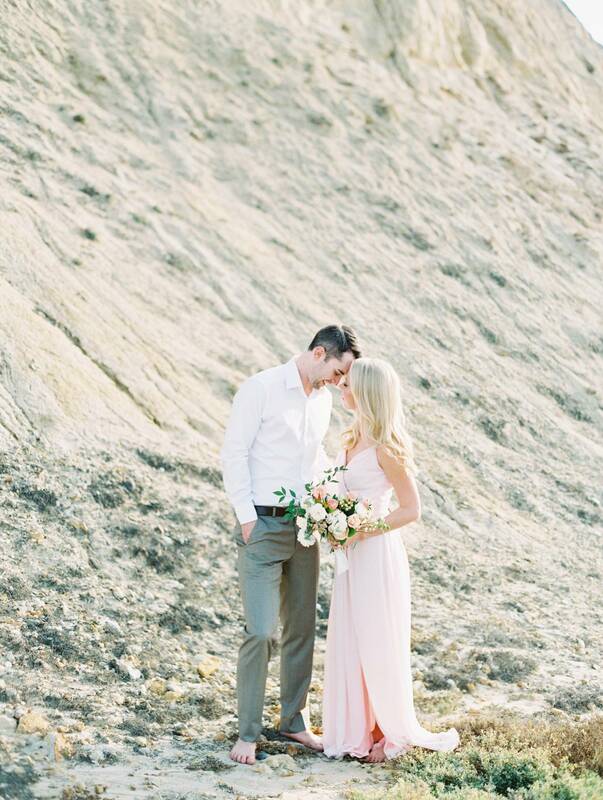 Matthew grew up in San Diego so Torrey Pines Beach was the perfect option! NATIVE POPPY created a stunning bouquet which added a fun and chic element! 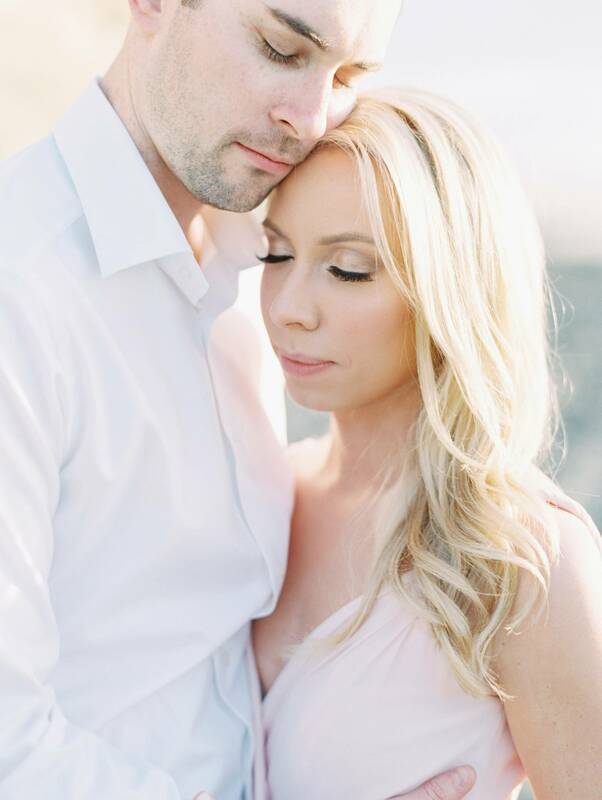 Mallory tells us, "Kristine and Matthew were so delightful to photograph. Their love for one another was so apparent and they just were comfortable in front of the camera. I wish them nothing but the best in this new journey together that they are about to embark on!" A huge thank you to Southern California wedding photographer MALLORY DAWN for sharing this sweet engagement shoot with us. Mallory is passionate about shooting weddings and prides herself on making her couples feel comfortable and relaxed in front of the camera, so they can truly enjoy their wedding day! "I would describe my style as bright, soft, romantic and elegant. I can honestly say that I value the relationships I create with my clients. I only photograph a limited number of weddings each year to ensure my couples receive the best service possible. I am so passionate about what I do and I would be honoured to document your love story." If you're a bride looking for a Southern California wedding photographer be sure to check out our vendor guide of which MALLORY DAWN is a valued member. Also be sure to check out this Greystone Mansion wedding in plum berry tones.